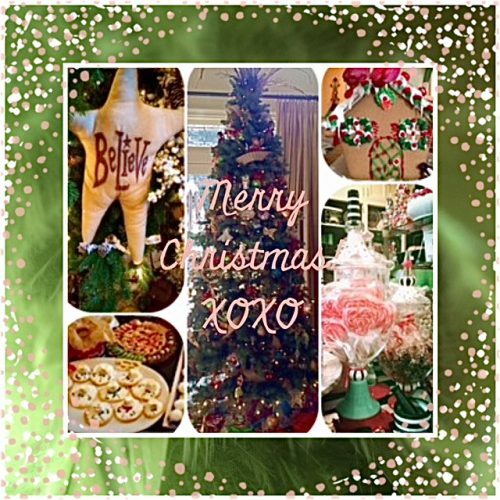 Before we dish on after Christmas sales I want to take a moment to wish you all a joyful Holiday with your friends and family! Wherever you may be; my wish is that you are taking some time out with the ones you love to relax, pause and enjoy this wonderful time of year and all this season has to offer! So here is the scoop; you may have noticed that retailers are jumping the gun and starting to shuffle inventory over to the sale racks. Day after Christmas sales are different than Black Friday in that retailers really do need to dump their inventory after Christmas as they cannot afford to carry it into January, traditionally the lowest sales month of the year. Certain items need to move out of the stores starting the 26th. 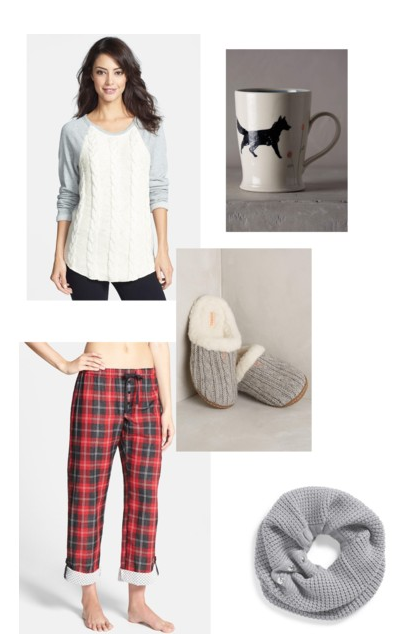 These include; sleepwear, loungewear, slippers, gift items, holiday jewelry, cold weather accessories (scarves ,hats, gloves etc), sweaters (love this new Hinge sweater markdown HERE), seasonal home goods, boots, holiday sandals, coats, seasonal clothing like velvet, faux-fur, corduroy and anything sparkly. Because the brick and mortar stores are closed on the 25th, stores will start taking the markdowns usually on the 24th. I approach the day after Christmas just like I any other sale time. I shop ahead of time, placing items in my cart that I like then checking back starting the 23rd for my wish list to get marked down. 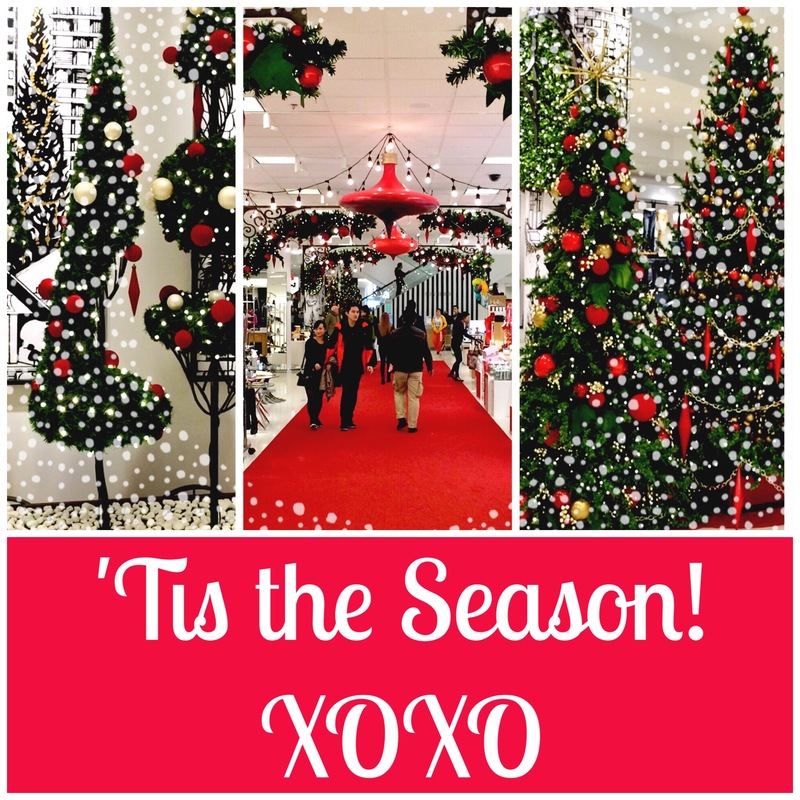 Keep in in mind if you are shopping for next years holiday decor at 50% off, I would suggest getting up early. That stuff goes fast. 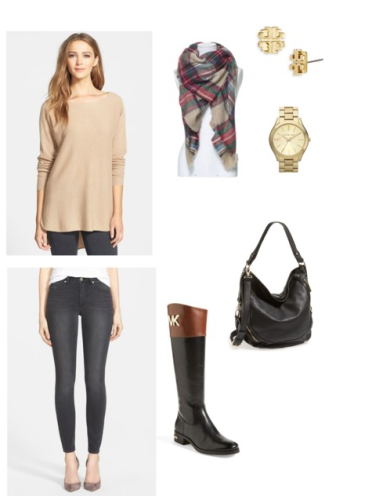 Items I have my eye on are cashmere sweaters, cold weather accessories and loungewear. If you live in colder areas and still need boots or a coat, now is a great time to grab something you’ve had your eye on. Yes, prices will continue to drop till the merchandise is gone, BUT your size might be gone as well. Just keep that in mind. Retailers such as Anthropologie and Nordstrom usually will do a price adjustment if the purchase was made in the past 2 weeks. Keep your receipts in the event your purchase takes a second markdown, you may be able to get an adjustment. This is not always guaranteed, but it is always worth a phone call. 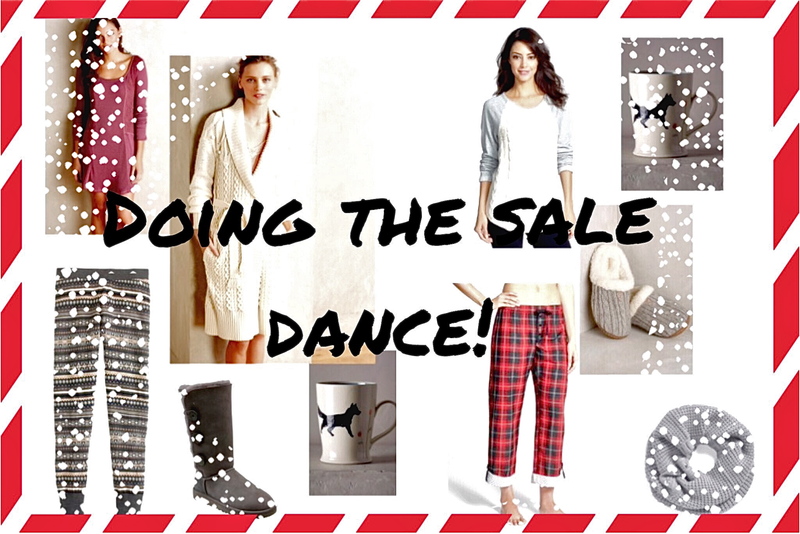 I find that Anthropologie, Nordstrom, Neiman Marcus, J Crew and Free People go big on sale. Old Navy, Gap, Ann Taylor and Loft traditionally slash prices as well along with everyone else, they need to move stuff out! This is a time where you will find sale on sale as well. I first go to a category I am interested in; let’s say sweaters. 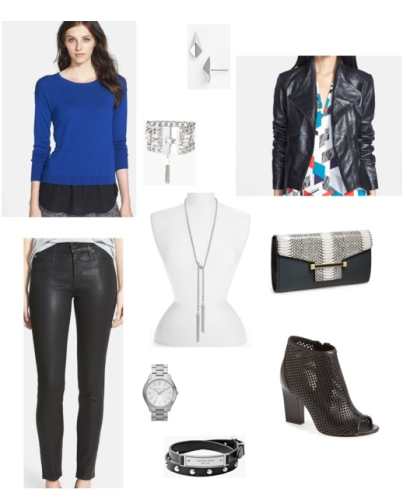 There you will find all items that Nordstrom is currently price matching with other retailers. These are not permanent markdowns but temporary markdowns that are going on at competitors, i.e: Bloomingdales, Neiman Marcus, Macy’s etc. Often this is where I find name brands like Vince, Paige, Eileen Fischer, Alice + Olivia- you get the idea. Now, sometimes you will find price matched items mixed in with the sale items, but not always. In my experience if I shop by BRAND, they are all thrown in together but if I shop by CATEGORY the priced matched items are at the very end. Hope this helps you in your searching! Notice how it is labeled “PRICE MATCHED” this is different than “NEW MARKDOWN” as it will most likely go back up to regular price once the competitors sale has come to an end. NOTE: I just checked and more lounge wear was marked down at Nordstrom Tuesday evening . Click HERE for sale sleepwear and robes. JUST ADDED: RACKED NY did a great recap of all the current sales happenings for the 26th. If you have a gift card burning a hole in your pocket or just want to see where the deals are click HERE for the full link up. 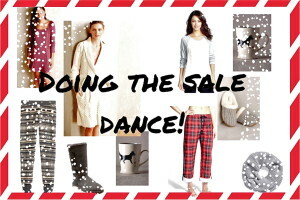 So pop some items you’ve had your eye on into your cart and start doing the sale dance! You just may get lucky! With the internet and all the free shipping offers, it is so easy to shop from your couch at your leisure – pretty great, huh? I was asked by a few of my girlfriends to pull together festive outfits with items they already owned in their closets. We came up with some fun combos that are prefect for a festive party in someone’s home or a night out. This one shoulder sweater by Trouve is new at Nordstrom HERE, it looks so cute on! We loved it with the coated Paige jeans HERE and HERE and Michael Kors snake sandals. All items currently available at nordstrom.com and 6pm. I wore this outfit to a party this past weekend. I love the details on this fitted white blouse by Theory, now on sale HERE paired with the Vince skirt, also on sale HERE and my Sam and Libby shoes from Target HERE. The Boden furry jacket (I wish it was in my closet!) is now 50% off HERE. 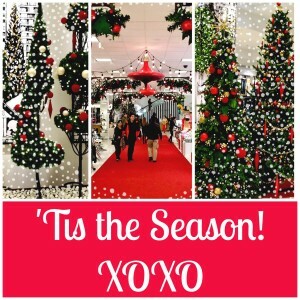 Need a cute outfit for Christmas festivities? How fun is the plaid scarf HERE , $30! 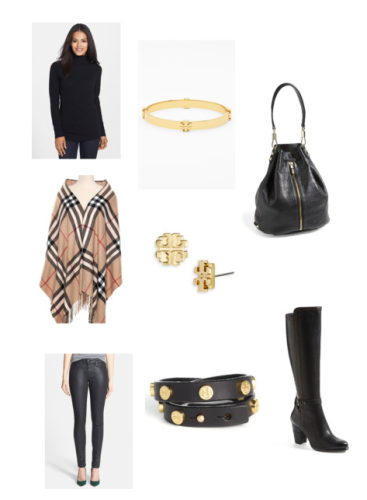 For all the links and full set details, visit my Polyvore sets HERE . Once there, click on the set you like. All details and links will be available for you to click on. Often Polyvore will say the particular item is sold out, click through anyway as the items is most likely still available. It must be some type of glitch on their end. I hope you enjoy the next few days to the fullest! If you would like the most current up-to-date happenings throughout the week, be sure to like my Facebook page as I post sale alerts and other fun stuff when I am not on here posting. For my Facebook page click HERE.